Glazing for replacement windows: what choice do I have? The earliest windows were held together by lattice leading and had a single function – to allow light into a place. Thinner, flatter glass followed, as did wooden glazing bars. More advanced glazing was developed from the 1950s onwards, while double glazed windows became standard after the 1970s as homeowners placed increasing value on security, comfort and energy efficiency. This offers limited security, energy efficiency and soundproofing. You may be surprised how many UK homes still have single glazing. But draughty frames, cold spots by the window and noise pollution can all result. If you live in a conservation area or are subject to particular planning rules, you may be required to have single glazing to preserve a property’s period appearance. If you are in this situation, secondary glazing is an option. (See below). Double glazing is now standard for all new windows and UK homeowners’ most sought-after choice for replacement units. Meanwhile, triple glazing can make for even warmer, safer and quieter windows, and reduce summertime overheating. Interestingly, efficiency is more about the glass and coatings used than the third pane of glass per se. Triple glazing can reduce sound by up to 35 decibels while boosting thermal efficiency by up to 35%. While it may not seem a top priority, it could be worth thinking about if you live somewhere very busy, or particularly cold, or under a flight path. Some manufacturers have even tried to develop a fourth pane of glass, although demand in the UK for these thicker windows is not high, not least because of the efficiency of modern double or triple glazed versions. 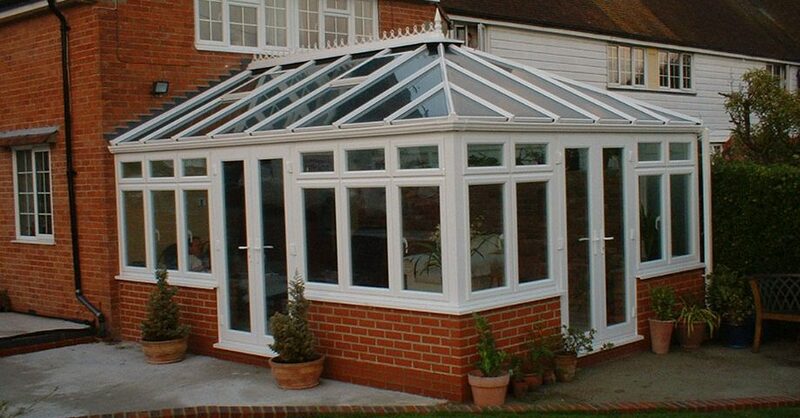 This offers an alternative in conservation areas where double glazing is not allowed. Essentially, it means fitting an extra window directly inside the window frame. It can be seen from the outside but boosts security, soundproofing and thermal efficiency. There’s more to replacement windows than the number of panes. Think about the kind of glass which would best suit your needs. New technology is developing all the time to make glazing stronger, quieter and clearer. This is noticeably clearer glazing, letting in more light. This is laminated or otherwise toughened for improved security. It comes in a range of sizes and thicknesses. Low emissivity glass has a thin, invisible coating on its inner surface to reflect and retain heat. This can enhance your window’s character – and ultimately your home’s. This reduces noise pollution, and it’s a lightweight, thin solution that also makes a strong alternative to triple glazing. A 6.4mm inner pane is supported by a 10mm outer pane, so that, combined, they offer outstanding noise protection. Also called privacy glass, this, again, offers a distinct character to your home improvement while maintaining privacy. Its ‘cloudy’ effect means passers-by can see into our property. It comes in a range of textures, from grainy patterns to leaves and flowers. This adds smart-looking lead strips to the window for a purely aesthetic improvement. Suited to all styles of property, contemporary or period, and available in diamond and square designs. 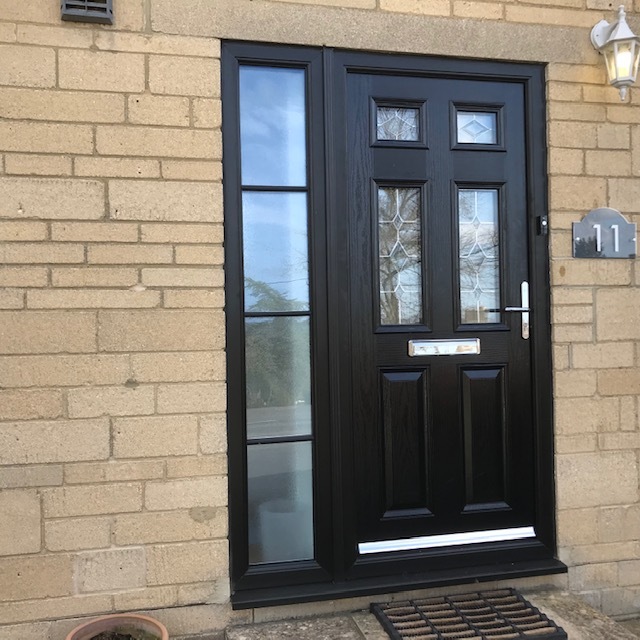 At Paradise Windows, offering double glazing across Oxford and beyond, the team will gladly discuss glazing options with you – just give us a call.